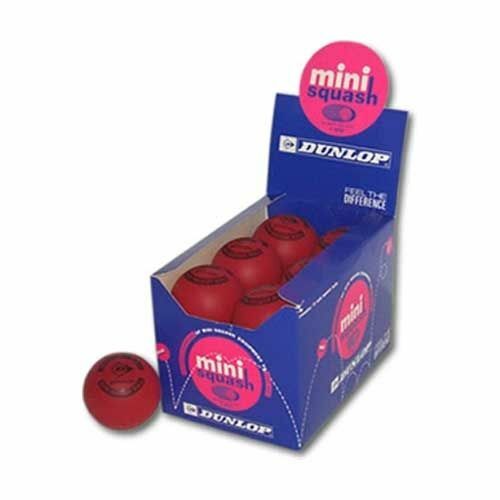 The Dunlop Mini Squash Balls - 1 dozen have been created for young up and coming squash players who are trying to build a passion for the game and have some fun at the same time. The mini balls are produced from spongy foam that bounce well and offers the young players the chance to just enjoy themselves. 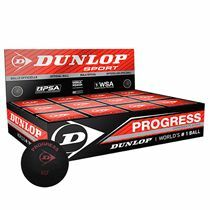 for submitting product review about Dunlop Mini Squash Balls - 1 dozen.